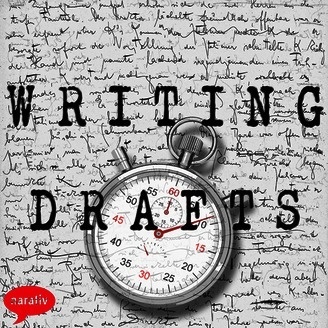 Writing Drafts is a podcast about getting the story down on paper at the speed of NaNoWriMo. Follow along with our experiment as we feature interviews with writers, publishing professionals, and inspiring people from the community-at-large sharing insights and ideas to help along the writing process. That's a wrap! 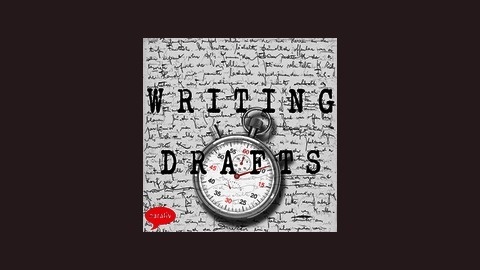 Inspired by NaNoWriMo (National Novel Writing Month), we set out to launch a podcast and produce 30 episodes in 30 days. While we did hit the 30-episode mark, it took us a little longer than 30 days. Technically, this means we didn't "win," but I still consider the experiment a success. We learned a great deal about podcasts, and we got incredible insights about writing and productivity from our wonderful guests. In this episode, show producers Jeffrey Yamaguchi and Bart Warshaw talk about the lessons learned from the Writing Drafts experience.